Contact Larry Lipman as he wants to talk to you about transforming your team into a cohesive unit – you can accomplish so much with his team development activities! 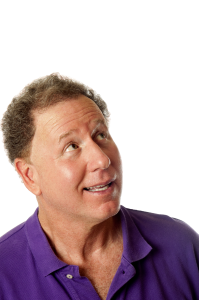 Let Larry’s unique approach to team building provide you with the tools you need to eliminate negativity. Reserve your team building day now! Your training was completely opposite of what I ever expected, it was most dynamic. You kept the course fun, active, and opened my eyes up to much food for thought. The high level of participation from the team was confirmation they really enjoyed themselves and there is still a buzz around the office.